Find out where to find screws in Fallout 76! Included here are items where you can get screws from & where the best places to get screws are. Although there are Loose Screws you can find in the game, they're a bit hard to find. It's easier to just gather items that produces screws when they're junked at any workbenches. 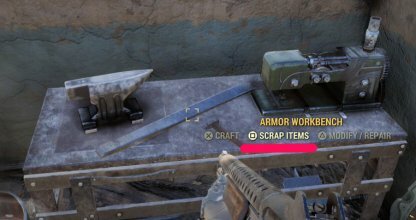 You can scrap junk items in any kind of workbench. Just select the Scrap option when you look at a bench then choose which items to scrap. 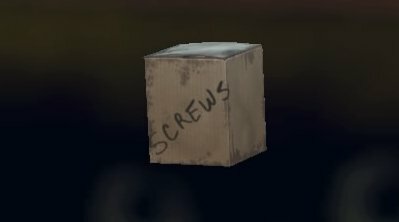 Screws are more likely to be found in Toolboxes. Although they can still be found in other loot sources, toolboxes seems to have a higher chance of spawning them. 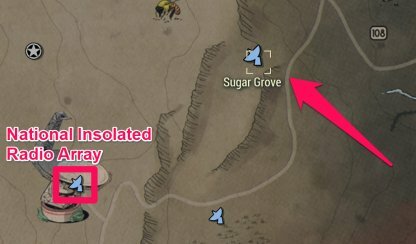 Sugar Grove can be found northeast of the National Isolated Radio Array. Inside you can find up to 6 Desk Fans and few Antique Globes that can be scrapped for screws. The enemies inside are fairly low-leveled and easy to handle. You can find Whitesprings Resort near the Monongah Power Substation. 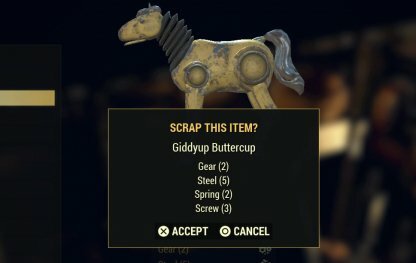 In the shops inside of the resort, you can find items you can pickup for screws like a a GiddyUp Buttercup and Globes. The inside of the resort is safe, but the outside has ghouls. Screws are a common material needed to build a number of items for the C.A.M.P. Keeping a lot of them of them is very beneficial especially when you plan on further expanding your C.A.M.P. 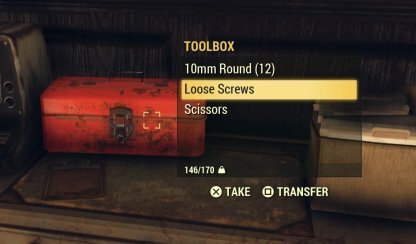 It's best to always put all the Screw you find to your Stash as soon as you can as dying will remove the screws from your inventory along with other junk. They're expensive and quite hard to come by so keep them safe.